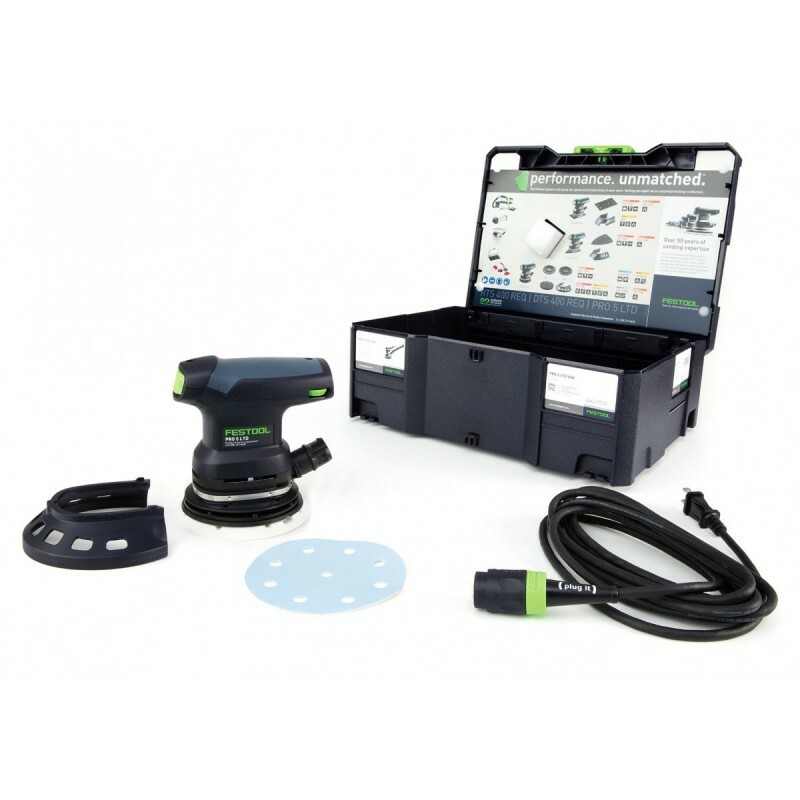 Admin Note: Vouchers can only be used on the purchase of a Festool power tool. It cannot be used on accessories or non-tool items. The voucher is good through December 31st, 2017. For a limited time, order the Festool PRO 5 sander for only $99 and receive a Free $50 voucher toward your next Festool power tool purchase from FestoolProducts. The voucher will be included in the Systainer with your sander. Also, receive the PRO 5 sander in a special edition blue Systainer.